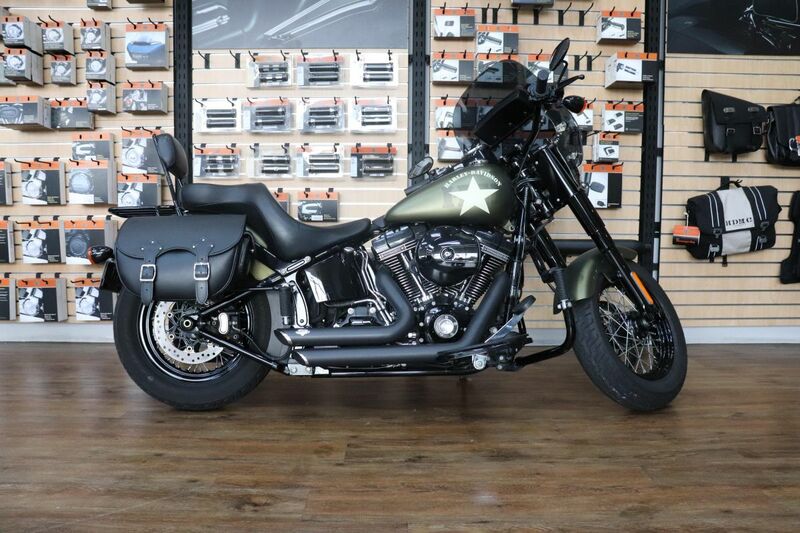 This beautiful old school Softail® Custom is up for grabs at a very reasonable price. The EVO engine still has many more miles left in her. Call us on 0214014260 to enquire and book your test ride. Only at Harley-Davidson Cape Town.